Below is a list of news articles and press releases that you may find interesting. Please take time to look through those that interest you. Is your product a cut above the rest? 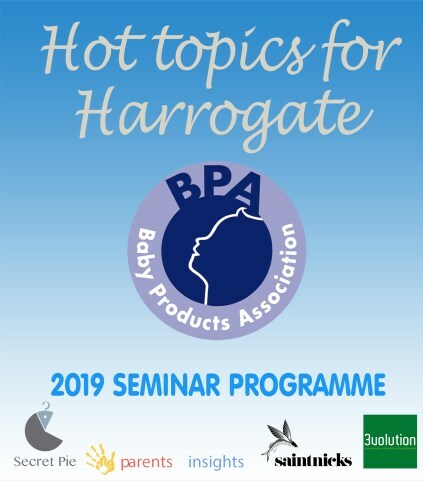 Do you have an award-winning product? 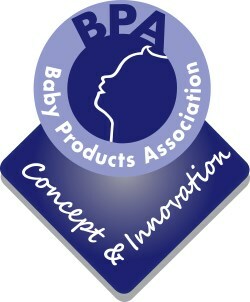 Do you have an innovative new baby product idea? Need an extra pair of hands? 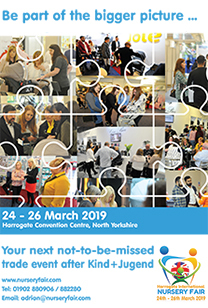 Fresh new Harrogate – open for booking! Can you afford not to export? Join us for free drinks and a bit of BANTA! Tommee Tippee® Express and Go wins Prima Baby Awards GOLD! BANTA Awards & Party Night! Tommee Tippee wins Top Ten! Do you have a winning new product design? Do you want to export to India? How was Kind und Jugend for you? Could you be the next mum or dad entrepreneur? Apply now for TAP funding! Is your product a winner? Record number of BANTA entries! 2011 Concept & Innovation Awards are now open! 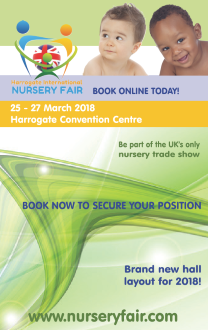 Biggest Ever Harrogate Nursery Fair!